Lillie Eikes, age 70, passed away Thursday, June 7, 2018 at her home in Tensed, Idaho from an apparent heart attack. At her request, no public services will be held. Lillie Irene Kuster was born March 3, 1948 at Washtucna, Washington to Ray D. and Alfreda (McMeekin) Kuster. 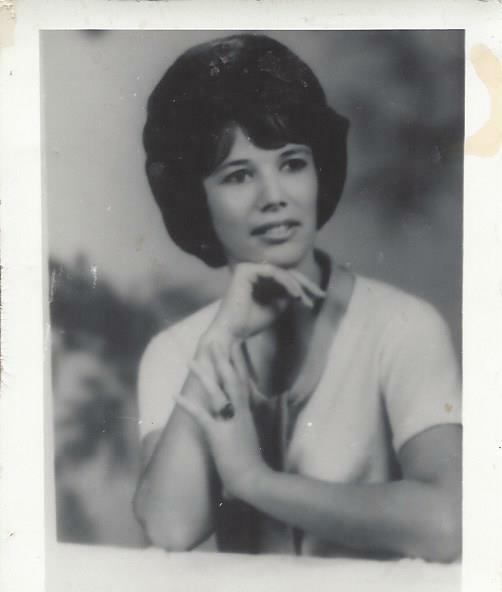 In 1961, the family moved to Tekoa, WA where she completed her schooling, graduating from Tekoa High School in 1966. Lillie Kuster married Herman L. Eikes on March 10, 1967 at Coeur d’Alene, Idaho and the couple made their home in Tekoa. They later lived in Spokane County near Latah for several years before settling in Tensed in the late 1980’s. Lillie was a homemaker and her husband Herman worked for the Benewah County Road Dept. Survivors include her husband of 51 years Herman at the family home, her children, Joyce Eikes of Tensed, Dana Eikes of Tensed, and Tina Sweet of Spirit Lake, Idaho; and 4 grandchildren. Also surviving are her siblings, Bill Kuster, Diana Nordin, Dana Stern, Mike Kuster, and Rose Lord. She was preceded in death by a brother Dan Kuster.